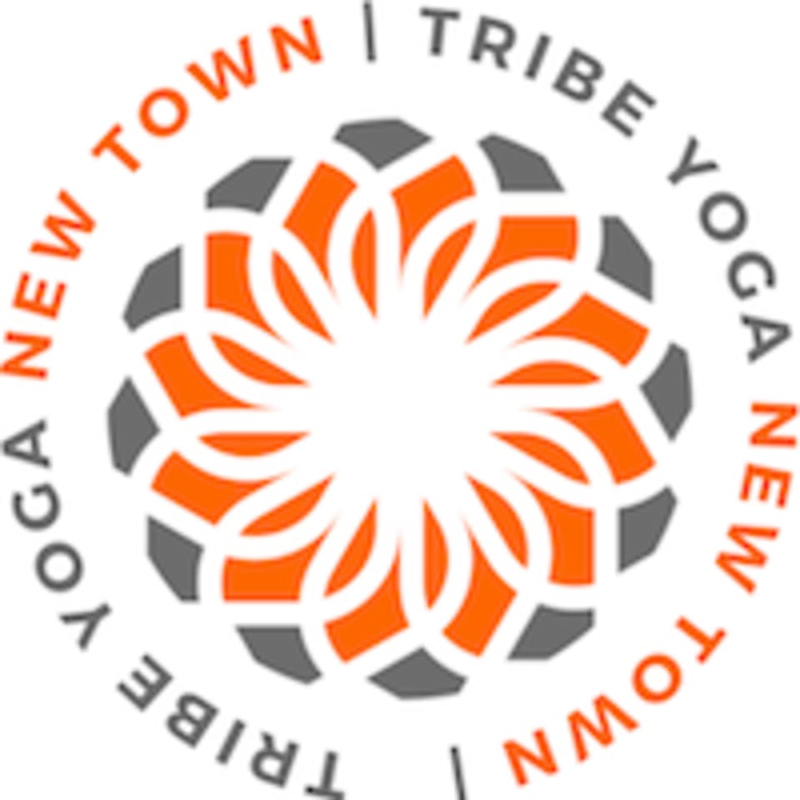 Start taking classes at Tribe Yoga - New Town and other studios! Tribe Yoga - New Town is located at 71-75 Northumberland St, Edinburgh, EH3 6JG. Tyler’s sunrise flow class is the perfect start to my Tuesday morning! Amazing class- felt strong and empowered afterwards, Carly was great! Tessa is an amazing instructor!